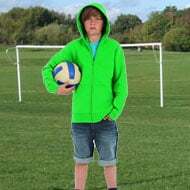 JKL Clothing stock and supply a range of children's PE tracksuits, all as part of the schoolwear and kids clothing department of JKL Clothing. 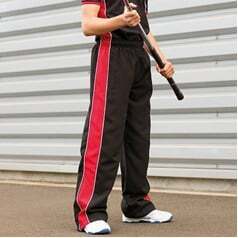 All children's PE tracksuits supplied by JKL Clothing are in stock and available with short delivery times. 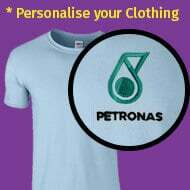 Why not purchase personalised children's tracksuits your by adding embroidery or printing to your order. 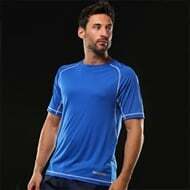 Call our Sheffield office on 0114 2398000 for all your embroidered and printed children's PE clothing requirements. 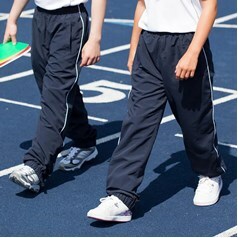 A track suit can often be as much a leisure clothing item as a sports wear item to do PE in at school. 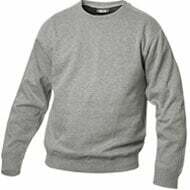 When participating in sports and athletics it is important to have garments that are tough and hard-wearing, comfortable and easily taken care of, especially when it comes out of the PE bag at home when due for washing. 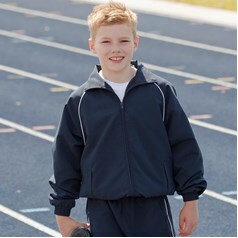 JKL Clothing has kids PE tracksuits that meet all the above criteria. 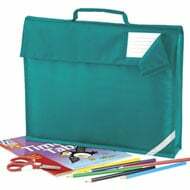 They are stylish, practical and can easily be embroidered or overprinted if you wanted to include a club emblem, school logo or stitch award badges to the jacket to display membership or achievement. With their soft peach finish they feel great as well as look fantastic. Seeing a squad fully kitted out in their uniform track suits gives a great sense of identity to a team and presents a smart image to the public. 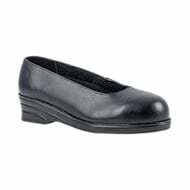 The wearers take pride in their position and their appearance which is a great boost for kids. 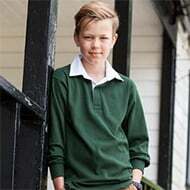 Dressed like a professional sports person they might take on the positive attributes of sportsman-like behaviour and embrace the attitudes of sportsmanship and fair play something that all PE teachers like to see. A demon in jeans just might become an angel in a tracksuit when they don’t want to let their side down and desire to uphold the integrity and ethos of the team or school they represent. Now wouldn’t that be a great bargaining tool for good behaviour?